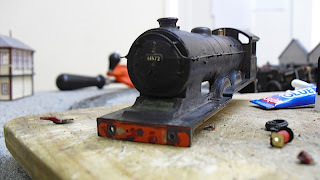 THE BRITISH RAILWAY STORIES LTD: "Doing up a Hornby B12"
16/06/2018 - updates in progress. Watch this space! "Doing up a Hornby B12"
I totally stripped the front bufferbeam after discovering a set of brass LNER buffers in the spare parts drawer. 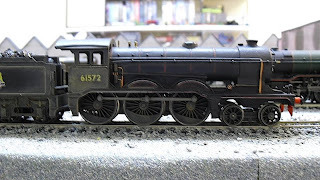 Finally, the moulded (and inherently bad) Hornby ones could be dispensed with, along with my plasticard guard irons (which I was not overly happy with). 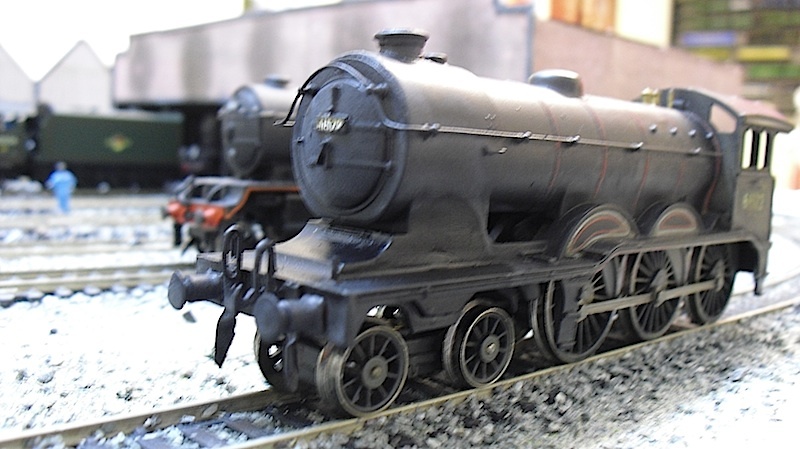 I drilled an extra hole so that the B12 could be dual braked (as 61572 and its classmates were, in service in the late 50s). 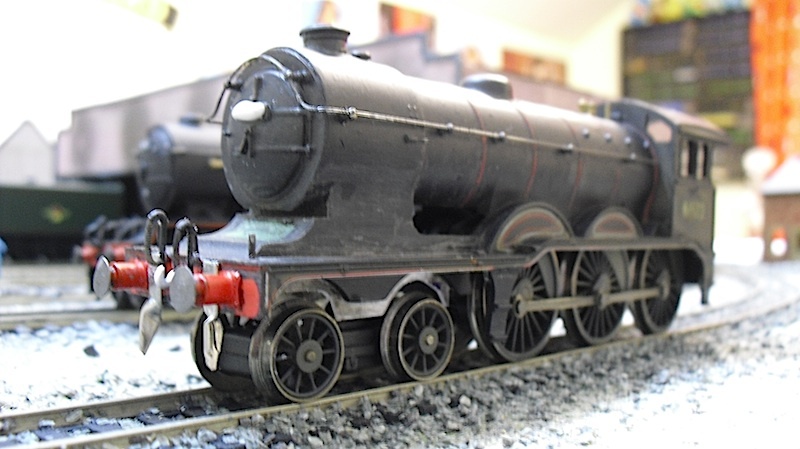 At the front of every B12 chassis is a chassis extension which plugs itself into the front of the B12's smokebox, coming out just below the smokebox door, and sticking itself outside the bodyshell, normally. 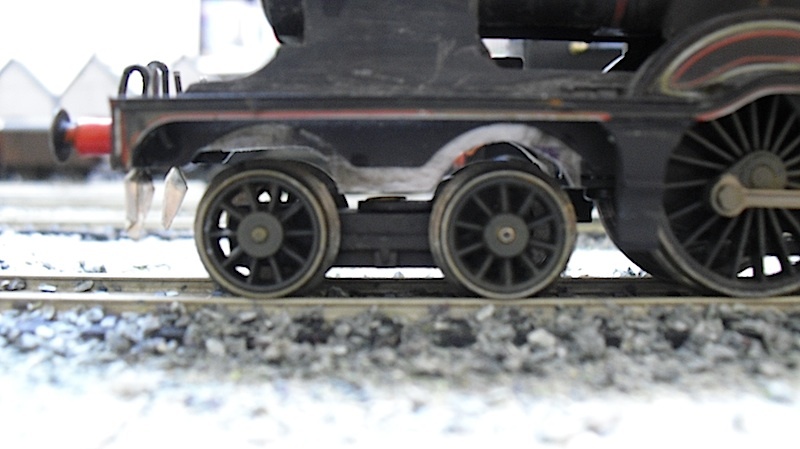 This was wholly unrealistic, and with that, I removed the chassis extension. 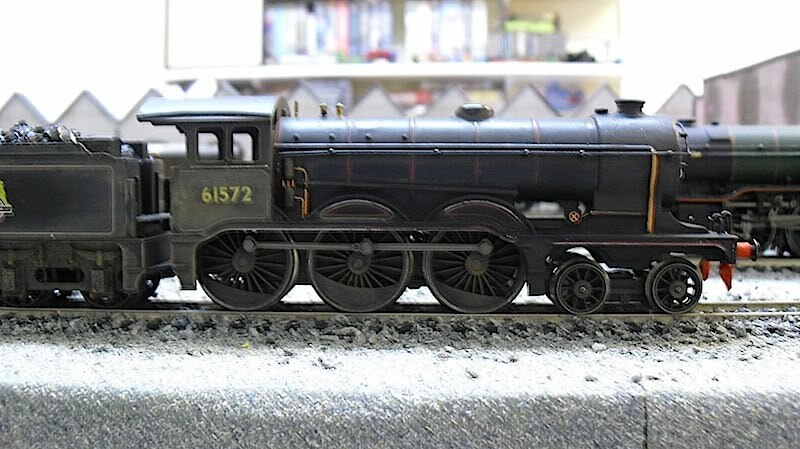 What I replaced it with, is nothing more than a bent piece of metal - specifically, that which holds in place a super detail Hornby model in its packaging, nowadays. 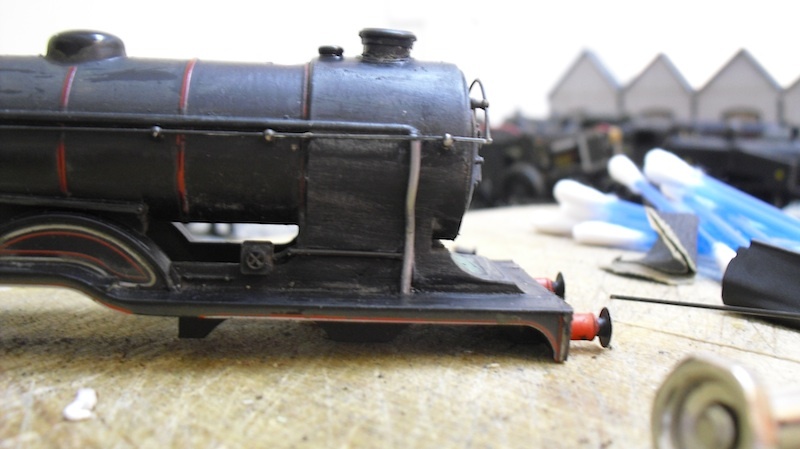 This allowed the bodyshell to sit at the preferred height without having a bit of the chassis poking out the front. 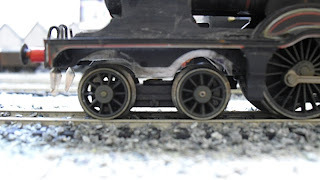 I filled in the gaping hole using Gamesworkshop moulding putty. 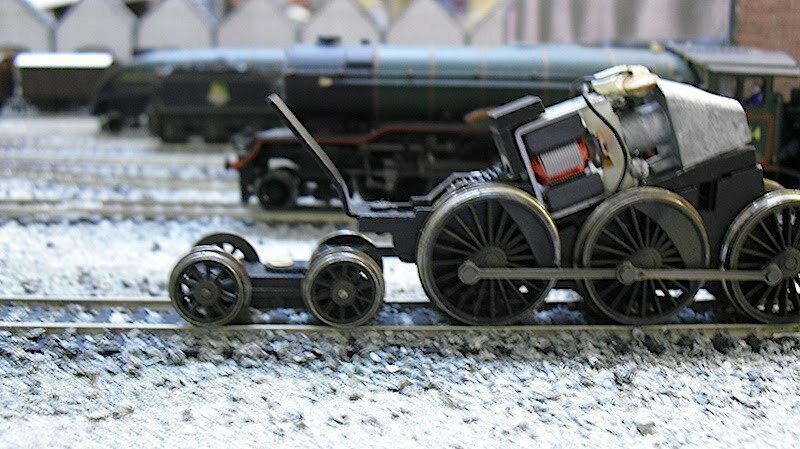 Not bad for an afternoon's work! 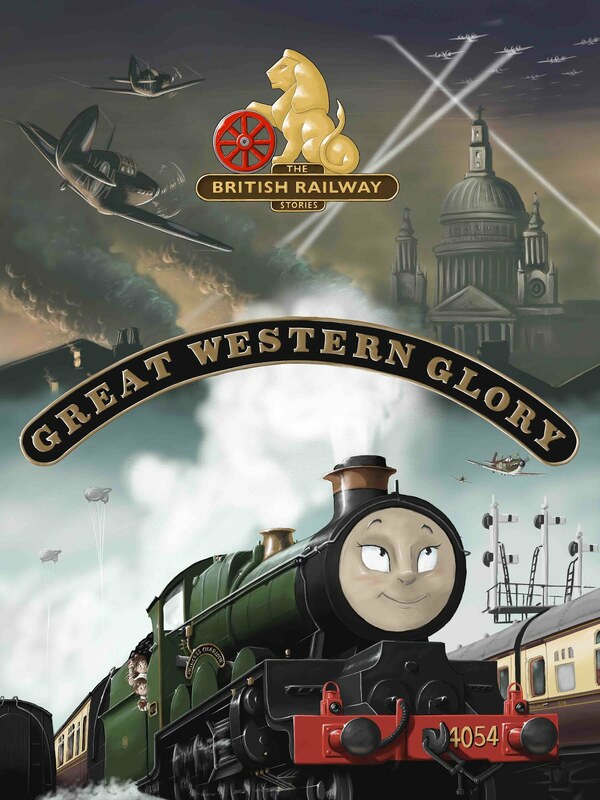 "Return of an old friend"
Brand New Children's book, coming soon! 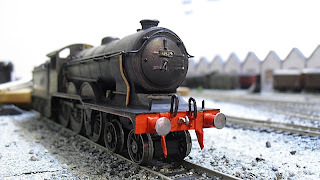 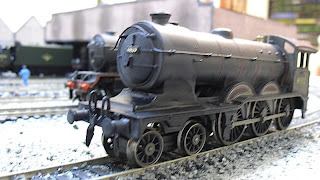 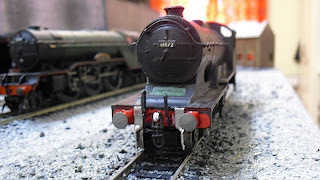 "Locomotion's new Ivatt Atlantic C1 model: a review"
"Oxford Rail LNER Cattle Wagon review"
"Gresley N2 into an Ivatt N1 - test build, first shots"
"Flying Scotsman Railroad Model (2012): Review & Musings"
"Hornby Raven Q6 review: a northern beauty"
"Hornby's new B12: the wandering 1500 comes home"
The contents of this blog, (except where credited otherwise) are ©Simon A.C. Martin. Powered by Blogger.